The ancient art of qigong aims to cultivate one's life force from body to energy to consciousness and harmonise body and mind through movement, attention, breath and meditation. Beyond calming, invigorating and healing benefi ts, the ultimate goal of the practice lies in the refi nement and expansion of one's awareness, culminating in the return to one's Original Nature. 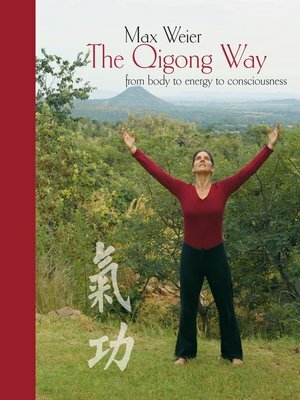 This practical book gives a compact overview of all the essential aspects of qigong.